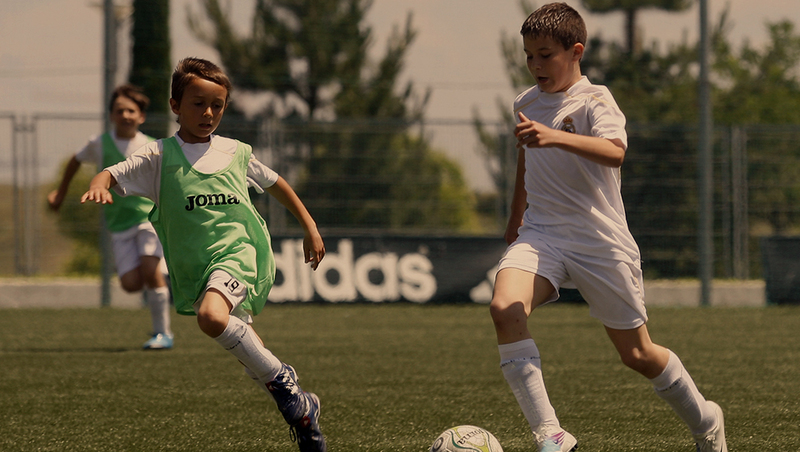 The Real Madrid Soccer Camps offer the unique and exciting opportunity to experience specialized soccer training through this official partnership between Kaptiva Sports and Real Madrid Foundation. The camps will bring expert Real Madrid Soccer Academy UEFA coaches, educated under the world’s most successful soccer team methodology, to help young players improve their soccer skills. Thanks to the partnership between Kaptiva Sports and Real Madrid Foundation, young players and coaches can enjoy a one of a kind access to Real Madrid soccer training methods and sport values for a true soccer experience. Our summer soccer camps in the US gathers thousands of soccer players every year to help them improve their soccer level and share their passion for the most beautiful game in the world. Kaptiva Sports is the official soccer camp operator in the US: Texas, Ohio, Florida, Georgia, Kentucky, Colorado and Illinois. Train with Real Madrid Academy coaches traveling to the U.S. Train with Real Madrid Academy UEFA Pro coaches, who will participate & supervise all of the soccer training sessions during the soccer camps to ensure the same quality and professionalism that Real Madrid Academy players receive in the Real Madrid official Soccer Academy in Madrid. Our technical program will help you improve the effectiveness of your athletic movements and your confidence in handling the soccer ball. Our tactical training program aims to improve your team skills with games and challenges that are intended to provide you with a deeper understanding of each single role and position. Our technical program will help you to improve the effectiveness of your athletic movements and your confidence in handling the soccer ball. Real Madrid academy coaches & Kaptiva Sports will select MVPs (best skills & behavior) from each Real Madrid soccer camp in the USA and will offer them the chance to attend to the Real Madrid Select Clinic in Madrid, Spain. 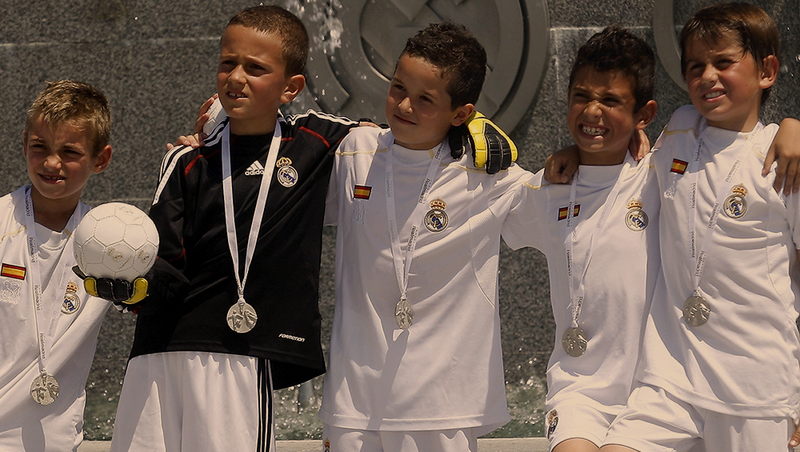 The trip is a week at the official Real Madrid soccer city, one of the most exclusive events for youth soccer players. 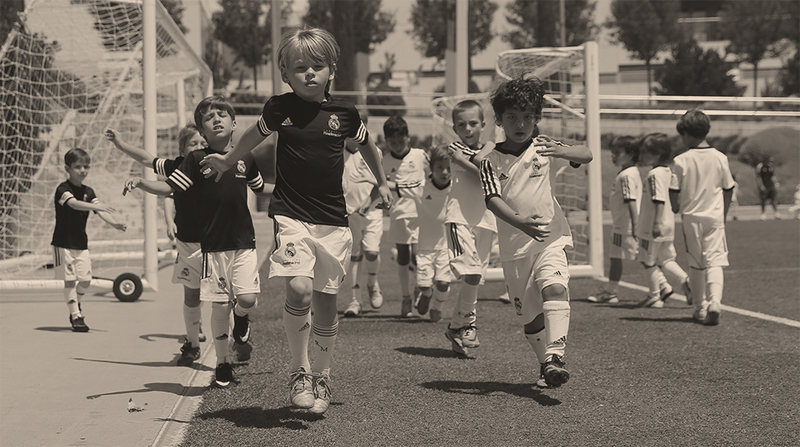 The training program delivered at the Real Madrid Soccer Camps aims to let all participants express their full technical, tactical and physical potential. Learn and develop with the Real Madrid academy soccer coaches following the most successful Real Madrid methodology and its sport values. Best soccer players (skills and behaviour) of each soccer camp will be given a chance to participate at the official Real Madrid Select Clinic for a [week / 5-day] program. ARE YOU A SOCCER COACH? IMPROVE YOUR TRAINING SKILLS AND LEAVE A LEGACY. In every soccer camp location, Real Madrid academy coaches will offer the possibility to local soccer coaches to learn the Real Madrid training methods. Be part of the official Real Madrid Coaching Clinic in the US and learn the proven winning methodology. As a soccer coach, you will have the chance to learn about tactical and technical drills to improve your training sessions and deliver excellence to your players. 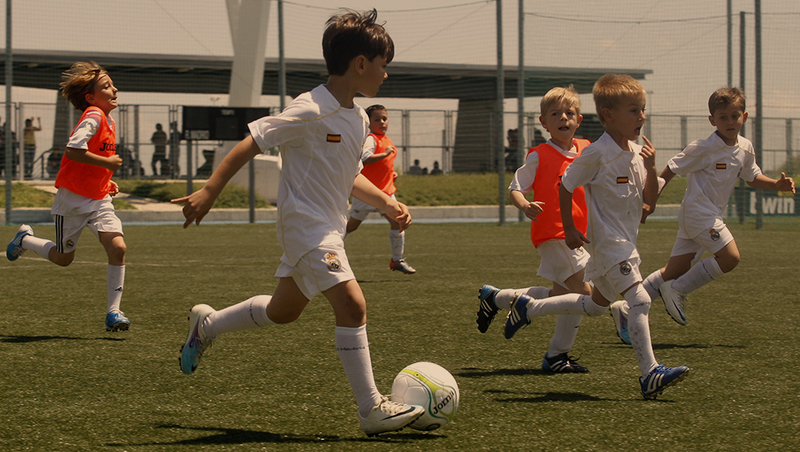 At the Real Madrid soccer Coaching clinic you’ll be able to learn from Real Madrid academy UEFA pro coaches. We spend every week a whole day training coaches forma all over the united states. 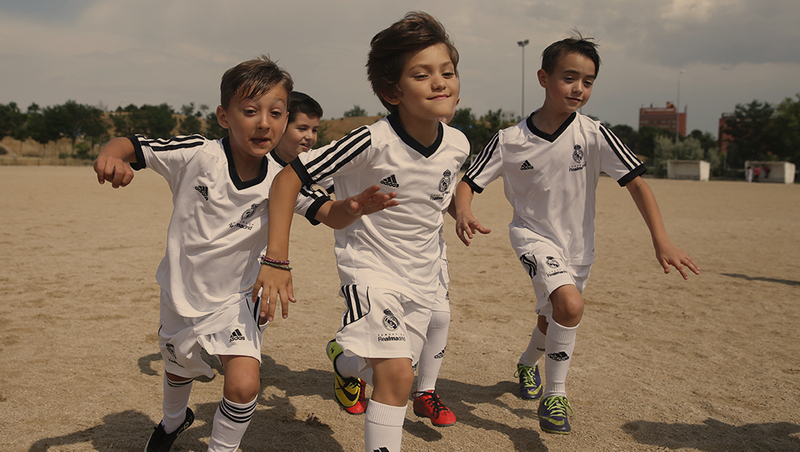 Learn the Real Madrid foundation recipe to success with a winning proven methodology.